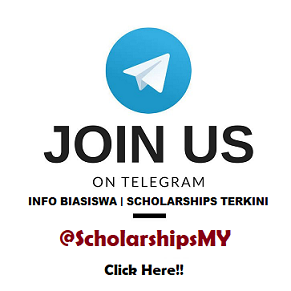 YTL Foundation offers scholarships to deserving Malaysian students to pursue their undergraduate degrees in local universities. A very limited number of scholarships are granted for undergraduate degrees in universities outside the country. Read the criteria and instructions carefully. Please ensure all fields in the application form are filled-out correctly to avoid rejection. Application for 2018 is now opened.